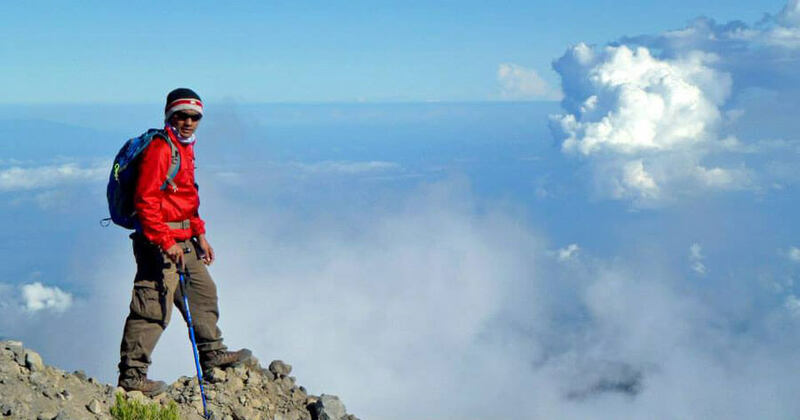 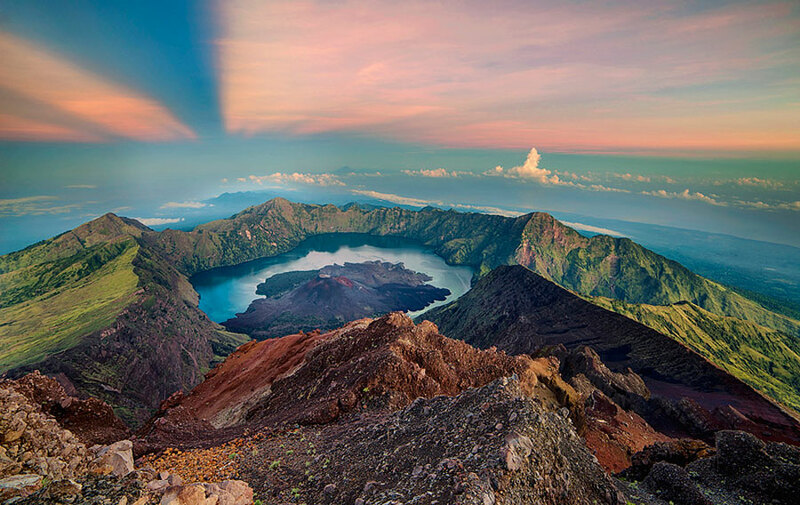 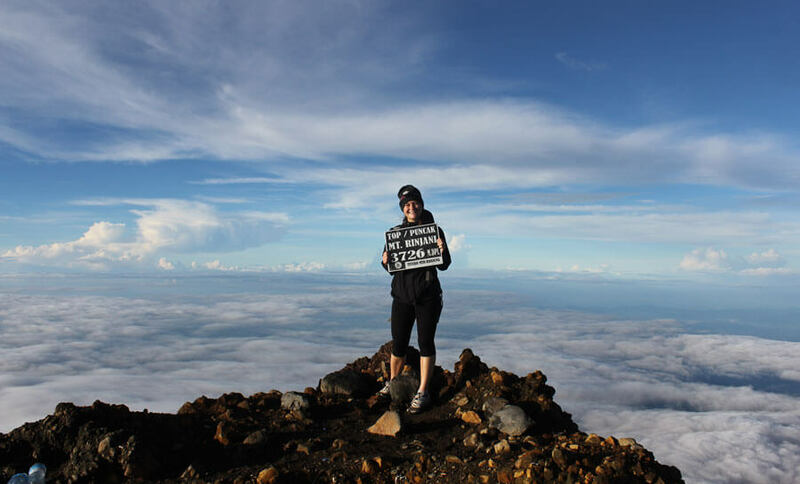 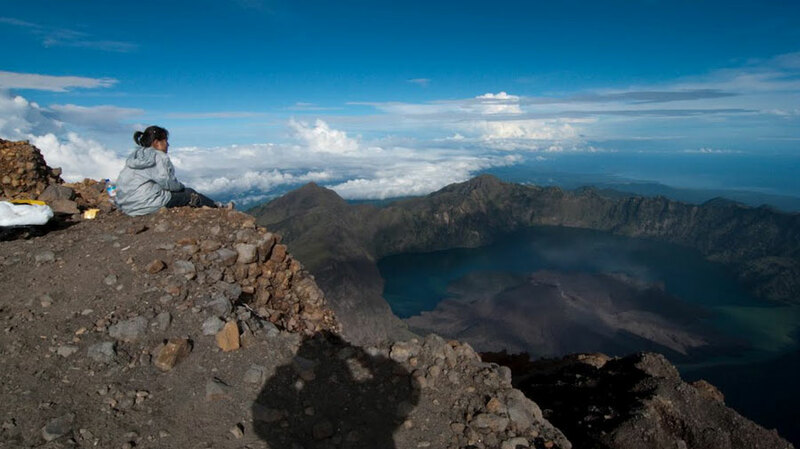 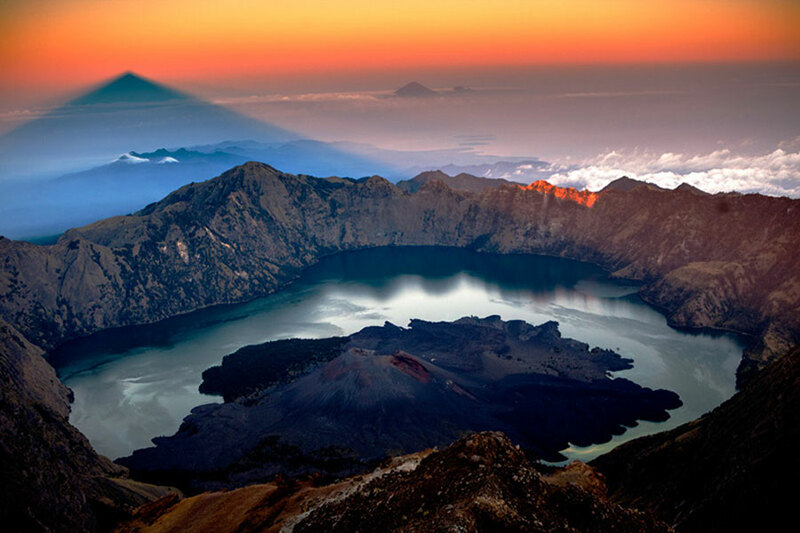 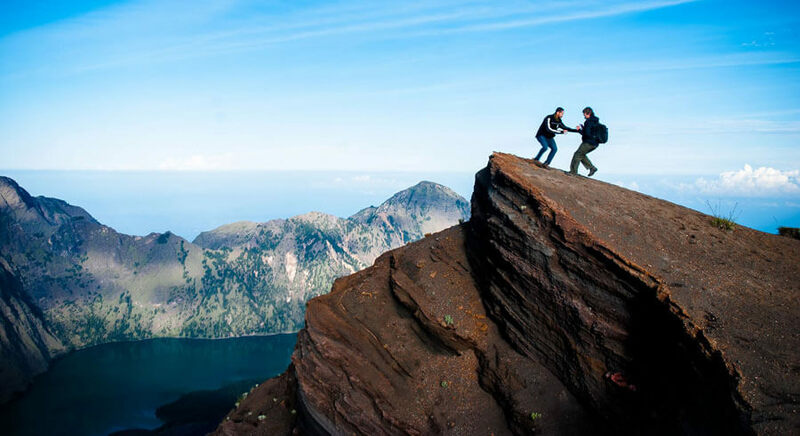 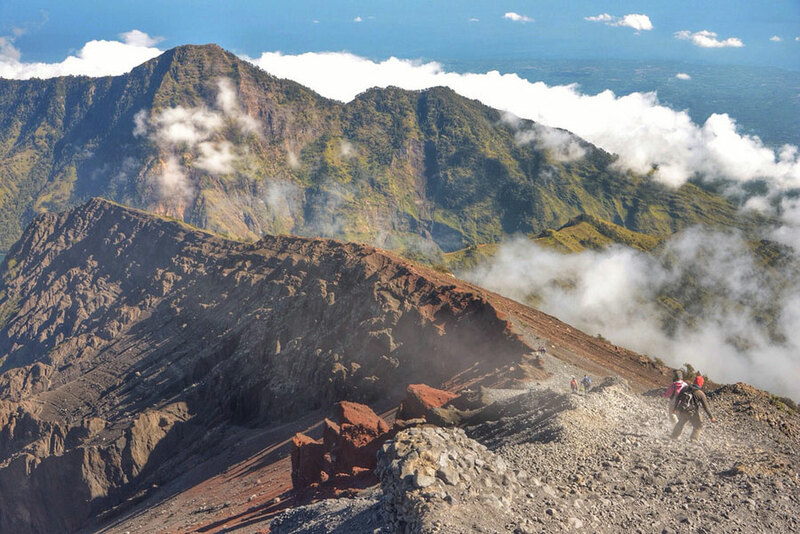 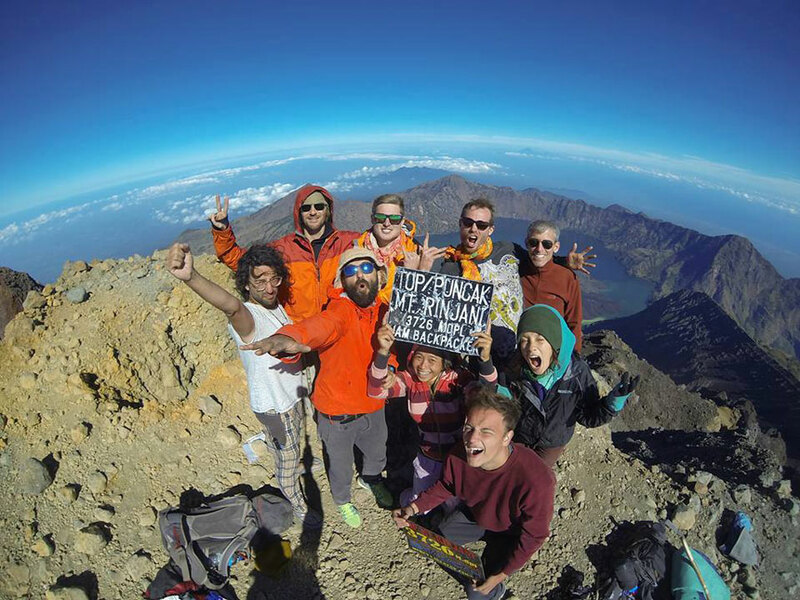 Summit Of Mount Rinjani 3726 meter, Set breath and use trekking pole as the 'foot' to three. 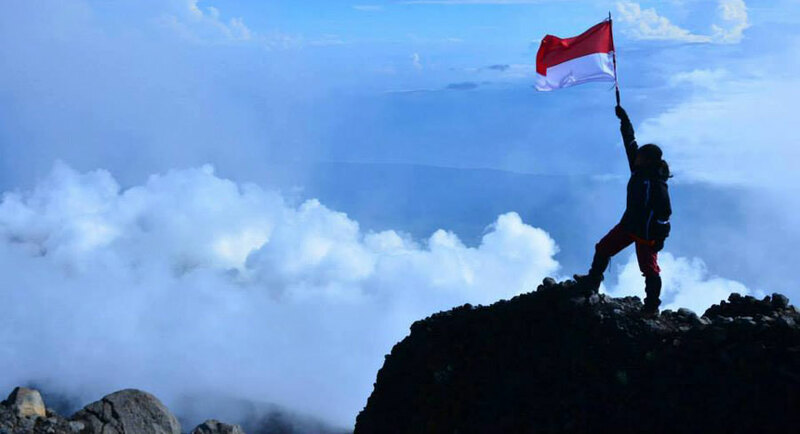 Mental must be strong, do not give up! 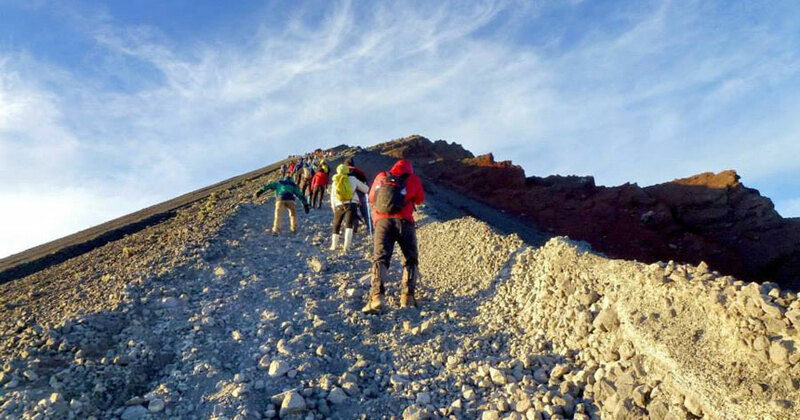 To go peak Mt. 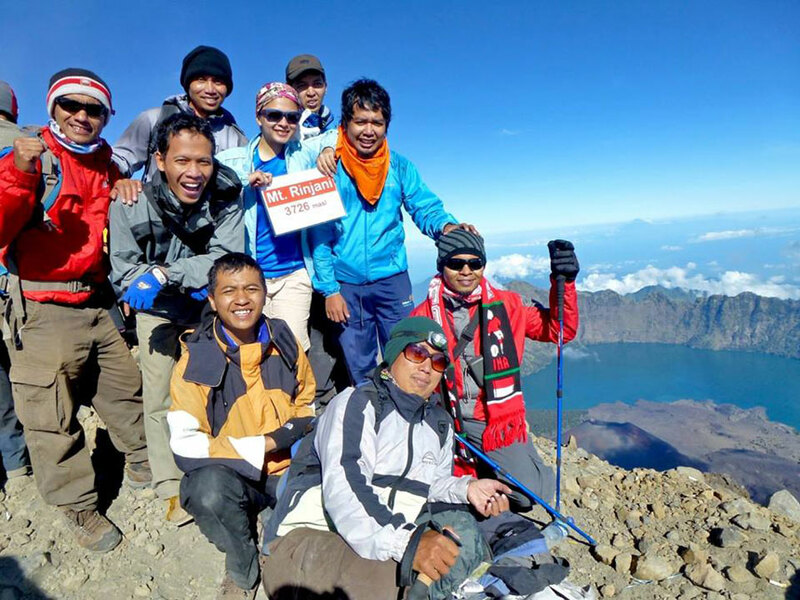 Rinjani 3726 m altitude, Water supply and snacks should be enough for the trip. 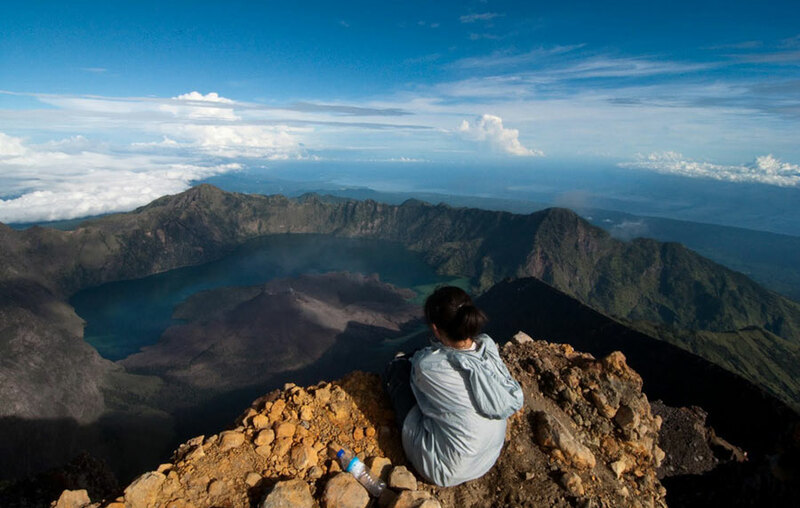 Though far away, it is better not too long rest. 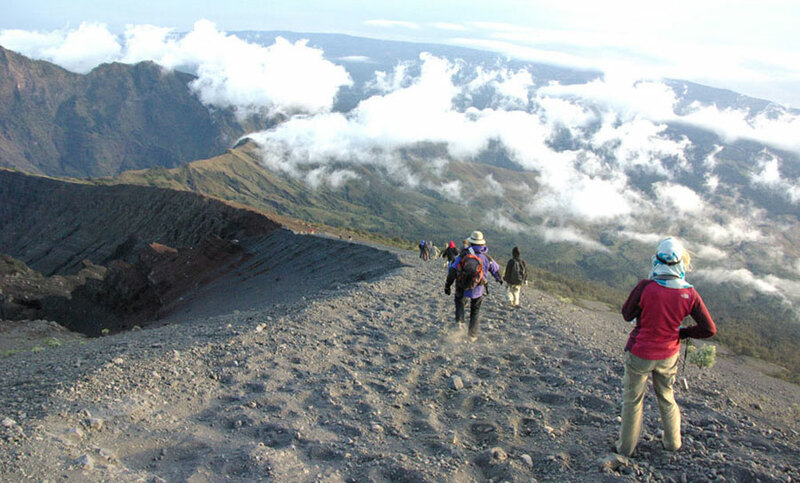 Take a break to taste and continue walking.